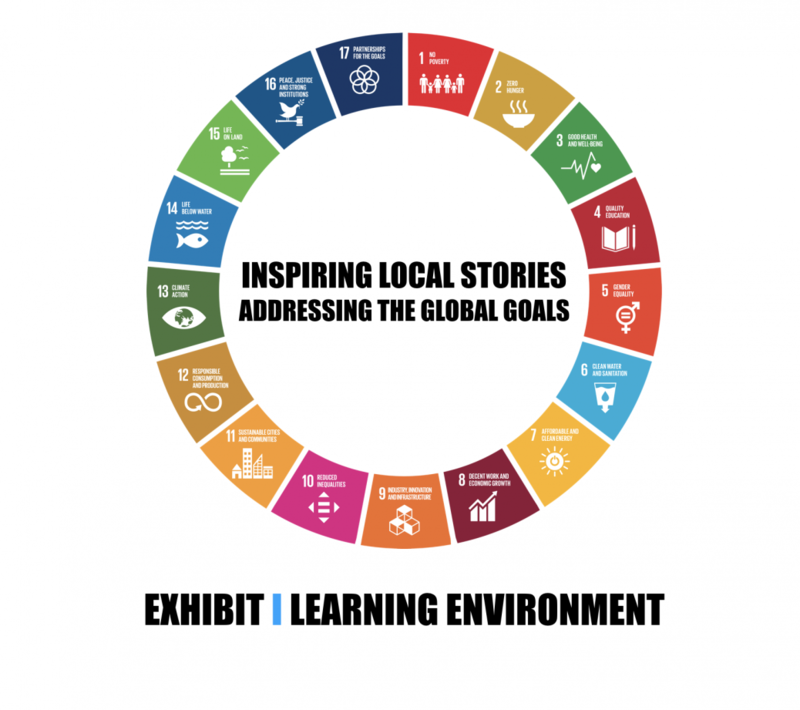 EXHIBIT – Highlighting local initiatives addressing the global goals. Do you know of a local community-led or for-community-benefit initiative that addresses the Sustainable Development Goals? Through an ongoing postcard campaign and online form, Cultivate have been collecting local stories that will bring the goals to life. Cultivate have developed an exhibit highlighting these stories to the general public and showcasing replicable community-led initiatives from across Ireland that are addressing the global goals and helping us reach climate targets. Cultivate will be illuminating the efforts on this website and in the exhibit that will be traveling across Ireland as part of Convergence, the annual sustainable living festival. The exhibit will have a permanent home in the WeCreate Workspace in Cloughjordan Ecovillage and be a key feature at the Global Green, the Electric Picnic sustainability area. The exhibit includes information that helps citizens understand and engage in sustainability actions and act as a learning environment for our ‘Stories and Conversations’ workshops. These will be held as part of the Convergence Festival 2019 that aims to bringing the global goals to diverse local communities around Ireland. The stories of local projects addressing the global goals will also be showcased on this website. If you are involved in, or know of an initiative, please fill out the following form and help us illustrate the stories of how we’re coming together for a healthier, happier and more sustainable Ireland. If you experience any difficulty using the form below, or would like the link to share the form, see this direct link here. 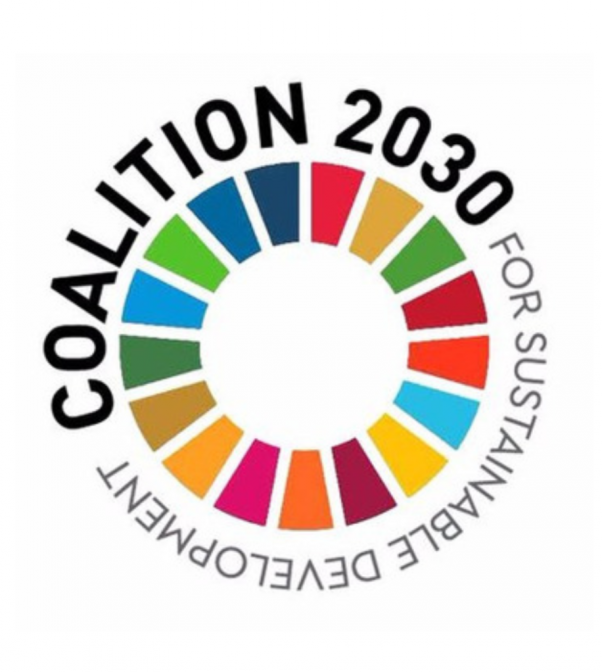 Coalition 2030 is an alliance of over 100 civil society organisations working together to ensure Ireland keeps its promise to achieve the SDGs both at home and abroad.